The Celestron 48009 is National Park Foundation Miniature Keychain Camp Lantern. It provides 2 modes of illumination, ON and SOS, making it great for unexpected emergencies. It is Powered by two CR2032 3V button cell batteries. It gives long-lasting battery life—up to 50 hours in SOS mode and 25 hours of continuous illumination. 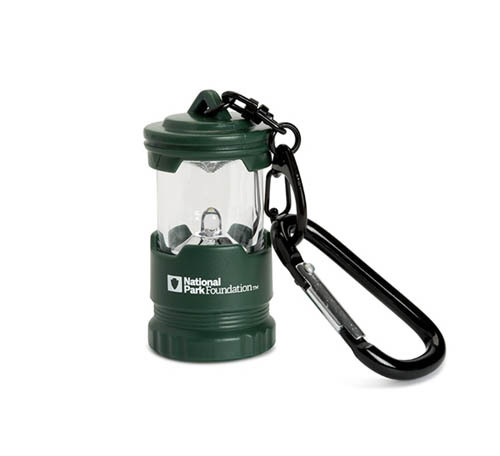 The National Park Foundation Miniature Key Chain Camp Lantern comes with an integrated keychain and carabiner that easily attaches to a backpack, bag or belt loop. It has small and compact design makes it easy to use in the field for map reading or as an emergency backup light source. The Celestron National Park Foundation Keychain LED Lantern has many exciting features for users of all types. You can extend the lifetime of your Celestron National Park Foundation Keychain LED Lantern with the purchase of a FactoryOutletStore Factory Protection Plan. See the Celestron National Park Foundation Keychain LED Lantern gallery images above for more product views. 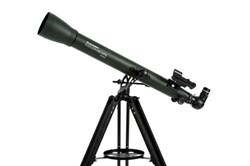 FactoryOutletStore stocks a full line of accessories like Explorascope 60 AZ and Firstscope for the Celestron National Park Foundation Keychain LED Lantern. 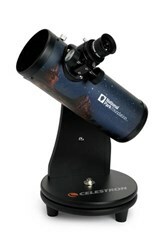 The Celestron National Park Foundation Keychain LED Lantern is sold as a Brand New Unopened Item.